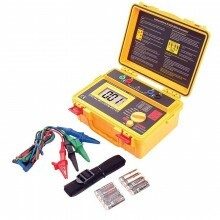 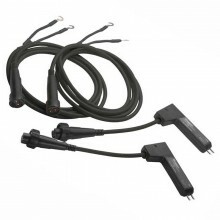 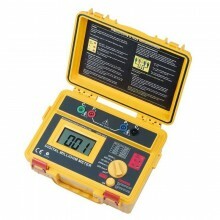 Includes: Cropico DO4002, non rechargeable batteries, lead set LS06-P, operating handbook and calibration certificate. 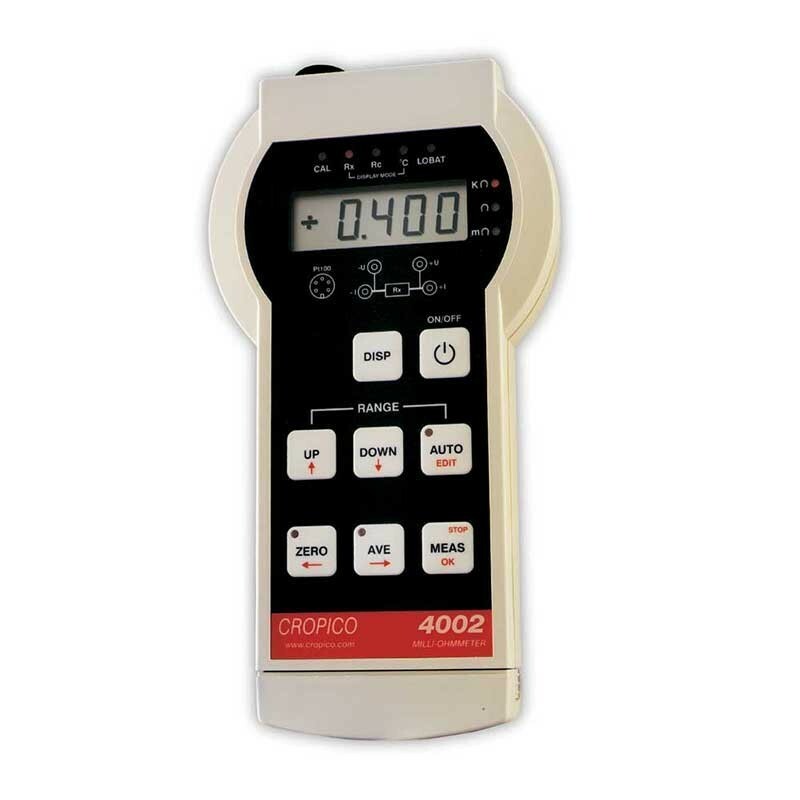 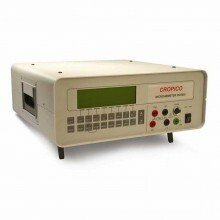 The Cropico DO4002 digital microhmmeter offers true portability without any sacrifice to accuracy or functionality. 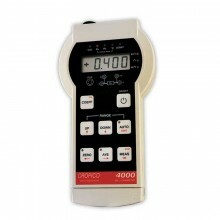 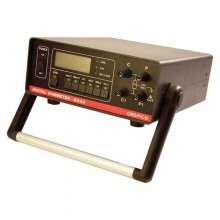 The DO 4002 is a portable digital milli ohmmeter is a practical instrument for low resistance measurement, ideal for use in multiple industries workshop, field or test labs. 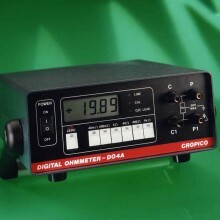 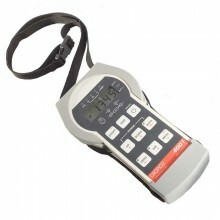 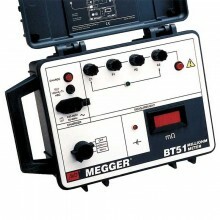 The DO4002 microhmmeter is made of a rugged construction & contained in a sturdy plastic case. 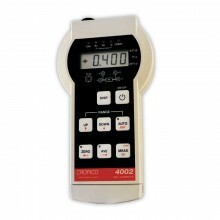 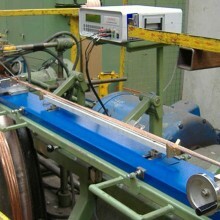 Measuring range from 4 milli ohm to 400 ohm. 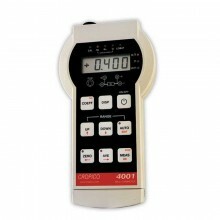 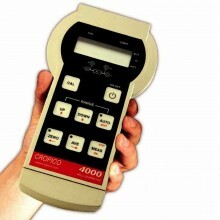 Cropico DO4002 warranty 1 year (subject to product registration with Seaward).